Have an extra day to spare during your holiday in Nepal? If so, why not visit a local school, for one day volunteering work, and share your love and care with underprivileged kids who need it the most. Spending a few hours talking to or just playing games with them will be extremely precious. If you are into drawing, singing, dancing, origami, sewing, languages and would like to share them around, it will certainly help bring more happiness to the kids at least for a day. 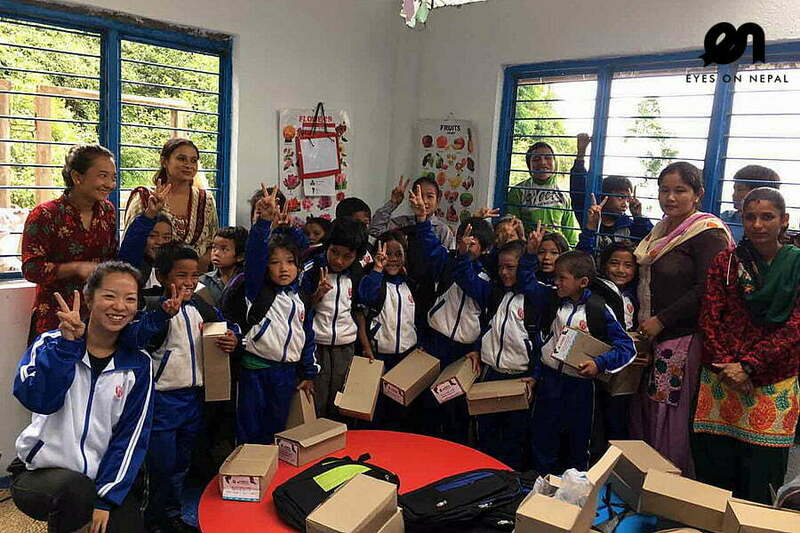 One Day Volunteering Work program is being run in schools that were hit hardest by the earthquake of April 2015. 08.00am: Take a car/local bus/ from Kathmandu to Kakani. Journey will take around 1 and half hours. 09.30am: Arrive in Kauladewi School. Meet your contact teachers and headmaster. They will explain you about your work. Prepare well on all material and things that you are going to do there. 10.00am: Start your volunteering work. 01.00pm: Lunch break. NOTE: Currently we are providing free lunch to all students in the school. Join them for lunch. A) You can continue your job that you were doing before lunch. B) You can choose to pay a visit to kid’s house; meet with parents. You can also visit local areas with your guide. You need to stay in Kakani on your own expenses. Recommended hotel: View Himalayas Resort at own expenses. 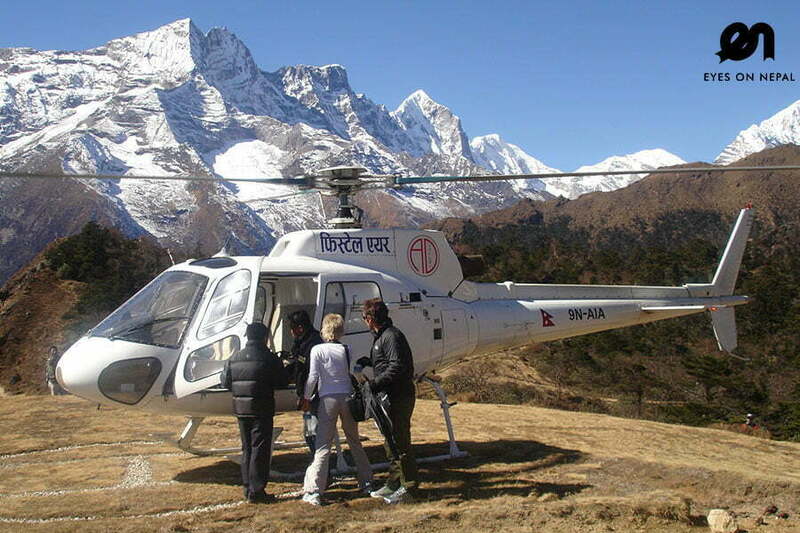 Eyes on Nepal helps you to make reservation. NOTE: Please note if to overnight in Kakani at View Himalayas Resort, you will have to pay for your guide’s accommodation, meals and an extra USD 25 fees of his work. Please contact us for more information. We need to pre-arrange them for you. If you are from different background than teaching, please do not hesitate to tell us. We need volunteers from construction, painting, sports, hygiene field too. Contact us for any information you need. We don’t charge, you pay your own expenses such as transportation, meals etc. NOTE: USD 30 is the fees you will pay to your tour guide, based on per day basic. He, who will bring you from Kathmandu to Kakani(Kauladevi Primary School) via local bus or car, and back to Kathmandu. If you are going in a group of 2, means you only pay USD 15 per person. We charged USD 30 per group (From 1 person to many) for your tour guide, who will bring you from Kathmandu to Kakani, either via local bus or car. Please note the transportation fees, meals, or any expenses will be at own. Your guide will show you around, tell you what to do and arrange the local program for you. 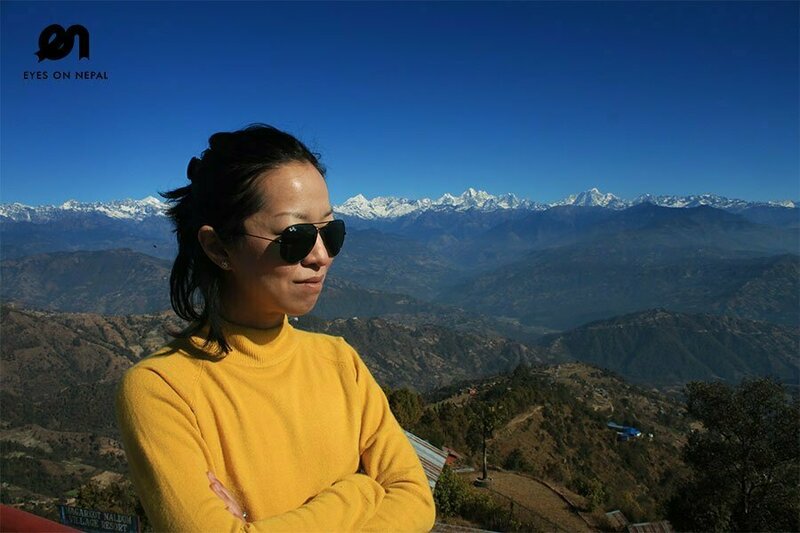 Your Tour Guide, who will guide you during your volunteering work, bring you around in Kakani area etc. Exclude all fees and expenses. You pay your own expenses. What do you want to share with the kids: (language class/singing class/Origami class/dancing class)? What is your profession or are you expertise on something?